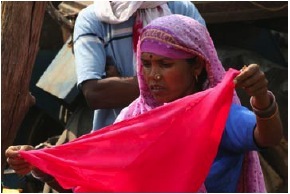 Rothschild Safaris has added the tantalizing country of India to their portfolio of wildlife journeys. 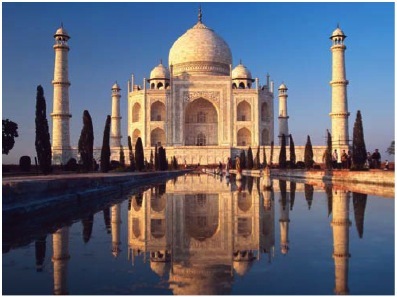 India offers endless historical, cultural and wildlife experiences including trekking for Bengal tigers, visits to the buzzing metropolis of New Delhi and tours of the awe-inspiring Taj Mahal. taste-test the distinct local cuisines or view the architectural masterpieces of Khajuraho, Rothschild Safaris helps to create unforgettable memories. Trip takes place from February 11-24, 2011, and costs $6435 per person, with optional extensions available to other parts of India or Bhutan. Interested? Contact Leora Rothschild at info or 1-800-405-9463 for more information. On the same note, those interested in exploring Madagascar on a Photography tour of lemurs and reptiles, check out this FALL 2010 tour. 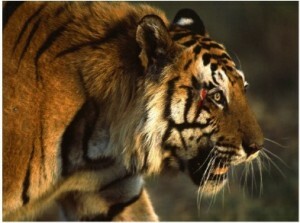 A small group tour led by professional wildlife photographer and Tango Diva friend Suzi Eszterhas. There is 1 spot left!